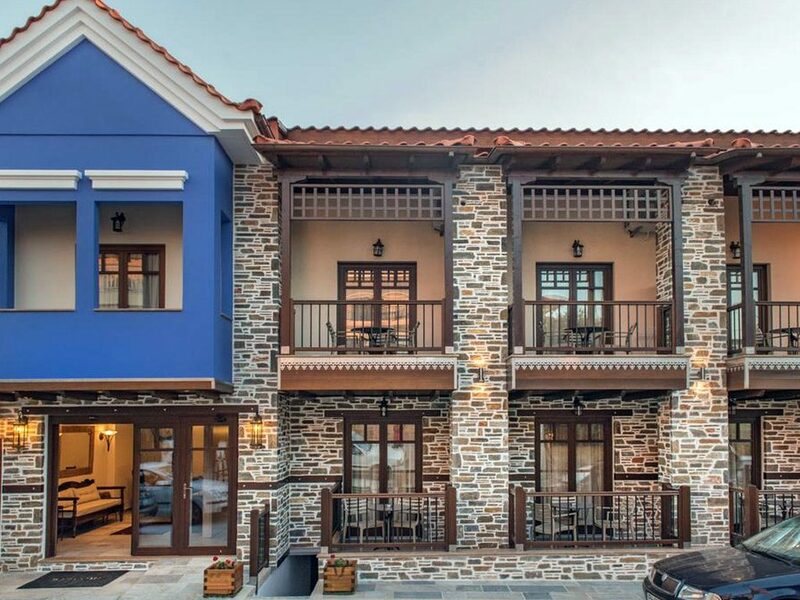 Konaki Hotel is set in Ouranoupoli, 2.5 km from Mount Athos. Every room at this bed and breakfast is air conditioned and features a flat-screen TV. You will find a kettle in the room. Extras include slippers and free toiletries. 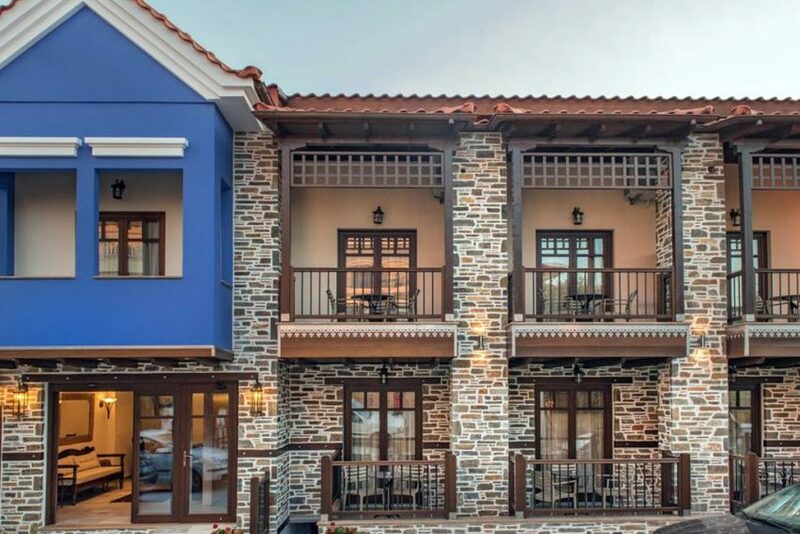 The nearest airport is Thessaloniki International Airport, 120 km from Konaki Ouranoupolis.